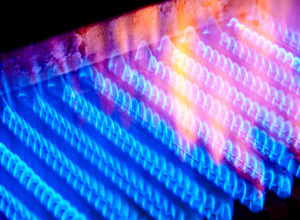 Air Temperature Specialists are experts in air-conditioner maintenance and installation, heating system services, and plumbing repair and installation. We have offices in Murrieta and El Cajon serving both Riverside and San Diego Counties, twenty four hours a day, seven days a week. Our goal is to help maintain your heating and air-conditioning system in top condition, in your home or at your commercial property. We are a locally-owned and operated HVAC and plumbing installation, maintenance and repair business. 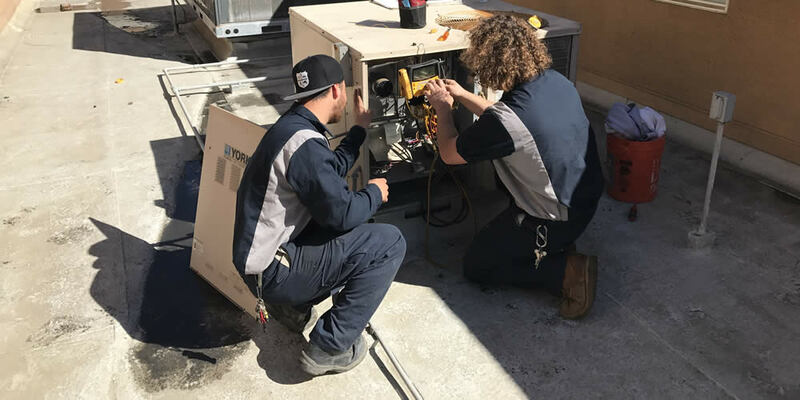 Our team of highly trained HVAC technicians and plumbing professionals delivers high quality work using the best equipment and products designed specifically for air-conditioning and plumbing repair. 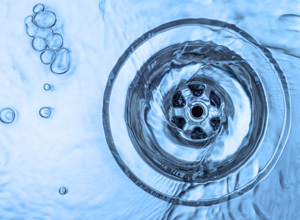 Our HVAC and plumbing technicians can help with leaking pipes, slab leaks, dripping faucets, running toilets, and clogged sewers and drains. No heating, air-conditioning, hot-water or plumbing job is too difficult. Our technicians are equipped with the latest professional tools and carry some of the industry's leading HVAC and plumbing products. From installation and replacement to ongoing maintenance and repairs, Air Temperature Specialists is your best resource for quality and dependable HVAC and plumbing services. Our offices in Murrieta and El Cajon are within easy reach of all of San Diego and Riverside counties. 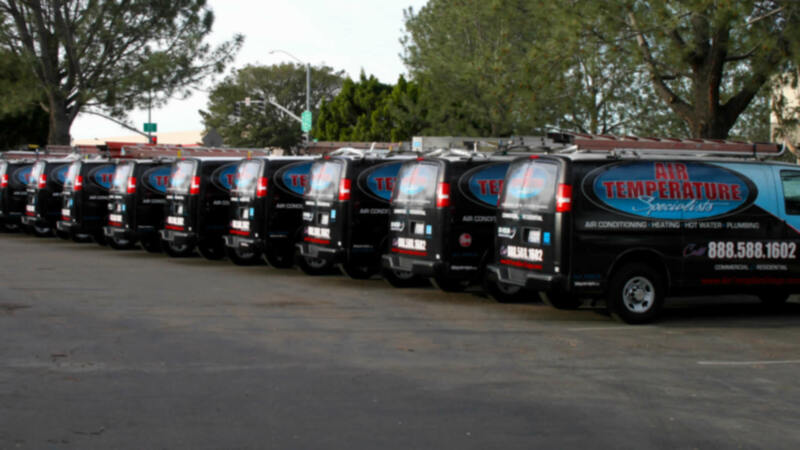 From Temecula to Chula Vista, we are your Air-conditioning, heating and plumbing repair and installation specialists. 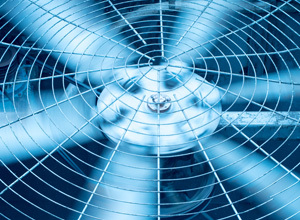 Contact Air Temperature Specialists for any type of HVAC or plumbing service or installation. 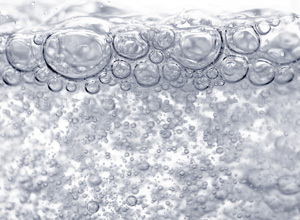 We will help you find the solution to your hot water or a/c temperature problem. Call today to speak with one of our air conditioning technicians or plumbers, or set up an appointment for an on-site estimate. Our HVAC and plumbing technicians are available 24 hours-a-day, 7 days-a-week. 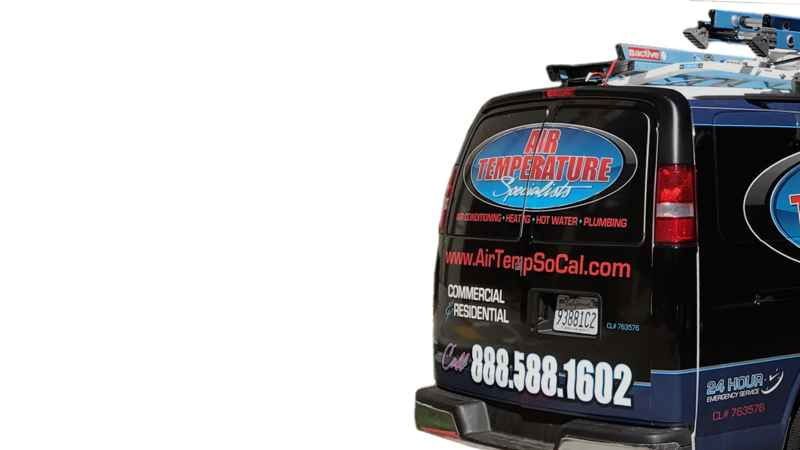 Call us soon at 888-588-1602 or email at info@airtempsocal.com. Our service trucks are fully stocked with air conditioning, heating and hot water repair parts. Our trained technicians and installation teams will repair, service and install your business or home air conditioner, heating or hot water systems correctly the first time. 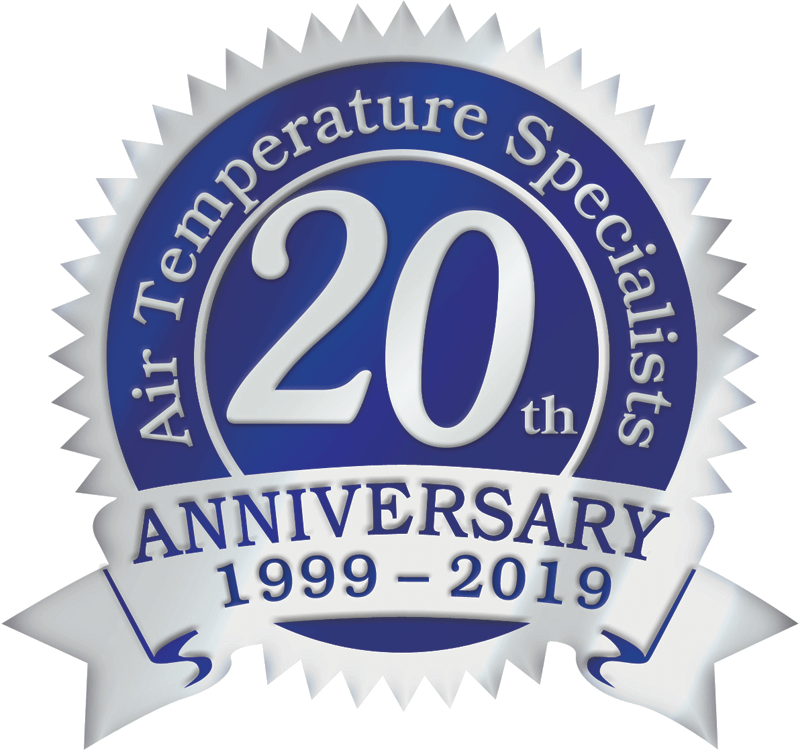 This site © 2017 thru 2019 - Air Temperature Specialists. All Rights Reserved. Duplication of any portion of this site without permission is strictly prohibited. Site by Big Giant Media.